Read verses 31b–35. Often, the curious are not just mildly interested in the gospel, they are eager for it. They have been divinely prepared through dreams and visions or readied through providential circumstances. They may even have limited knowledge of Scripture. Imagine you’re in such a situation on a short-term mission trip to unreached tribal peoples. You encounter a tribe genuinely interested in knowing more about God. What five truths about the gospel would you make sure they heard first? Read verses 36–38. Part of disciple-making is baptizing disciples. 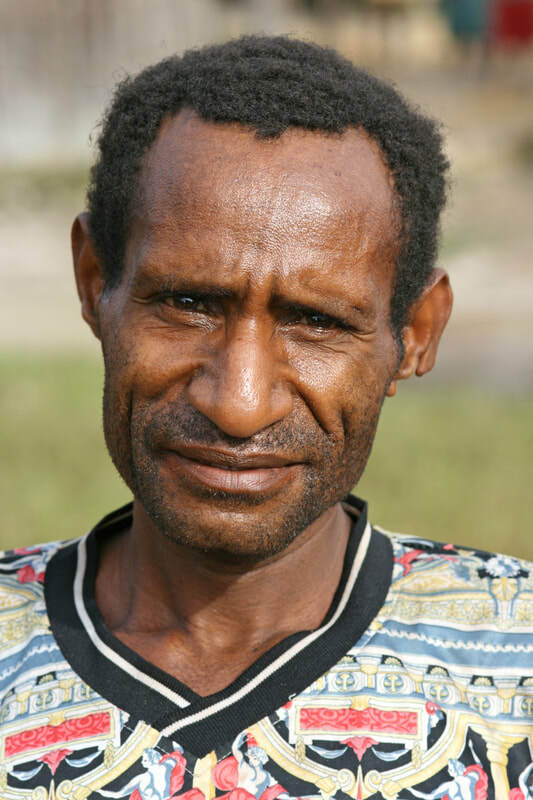 How would you explain baptism to a new convert from an unreached tribal people? Describe how firsthand experience differs from learning about tribal missions by viewing it on a video and then discussing it as a group (lol). Would it be worth going to Interface even if you did not become a tribal missionary? Explain. ​This is a powerful and popular quote about involvement in tribal missions. Rephrase it in your own words and share it. ​“Jim (Elliot)...came to see that missionaries were not ‘special’ or superhuman. Instead, missionaries were ordinary people with an extraordinary message to share” (locations 182-183). ​What is so extraordinary about our message; what is so amazing about the gospel? Excerpt from Elisabeth Elliot: Joyful Surrender by Janet Benge. “Lord, I give up all my own plans and purposes, all my own desires and hopes, and accept Thy will for my life. I give myself, my life, my all utterly to Thee to be Thine, forever. Fill me and seal me with Thy Holy Spirit. Use me as Thou wilt, work out Thy whole will in my life at any cost, now and forever—Betty Stam.” (locations 380-382). Elisabeth Elliott wrote Betty Stam’s prayer in the front of her Bible and prayed it often. Is there value to praying a prayer like this on a regular basis? What is the importance of allowing God to answer as He sees fit?​ Google Betty Stam to find out.